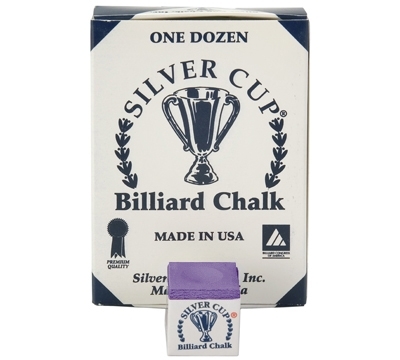 Silver Cup Chalk is acclaimed by both professional and amateur players alike and is the exclusive chalk used in many of the most prestigious and lucrative tournaments televised around the world. Players competing in that arena demand the finest. And with so many colors to choose from it's easy to coordinate your chalk with your table cloth.